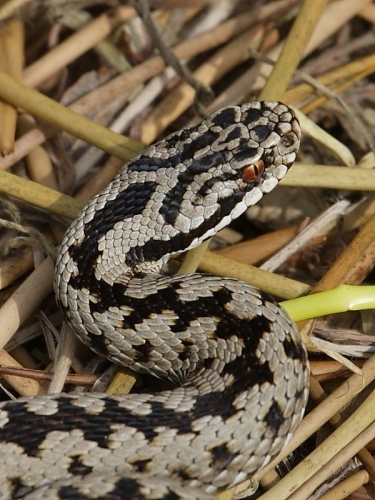 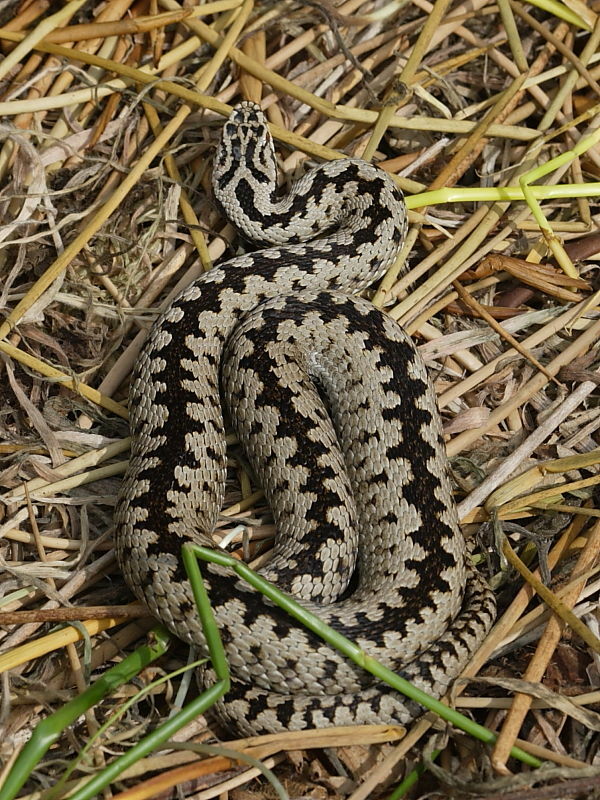 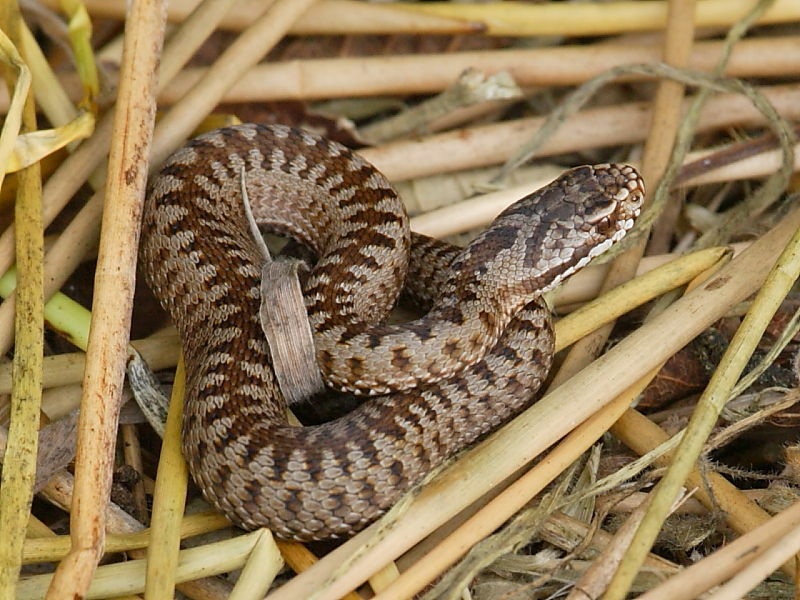 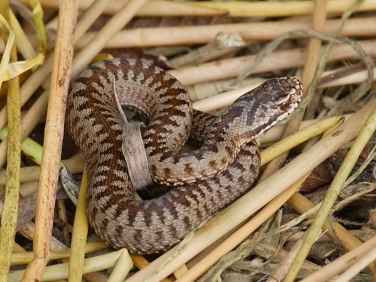 It’s not just the sunshine of this Indian Summer that makes it feel like spring as Adders, the only venomous snake in the British Isles, are once more out in the open sunbathing. We came across several at Windmill Farm Nature Reserve on the Lizard in Cornwal, including one barely six inches long. 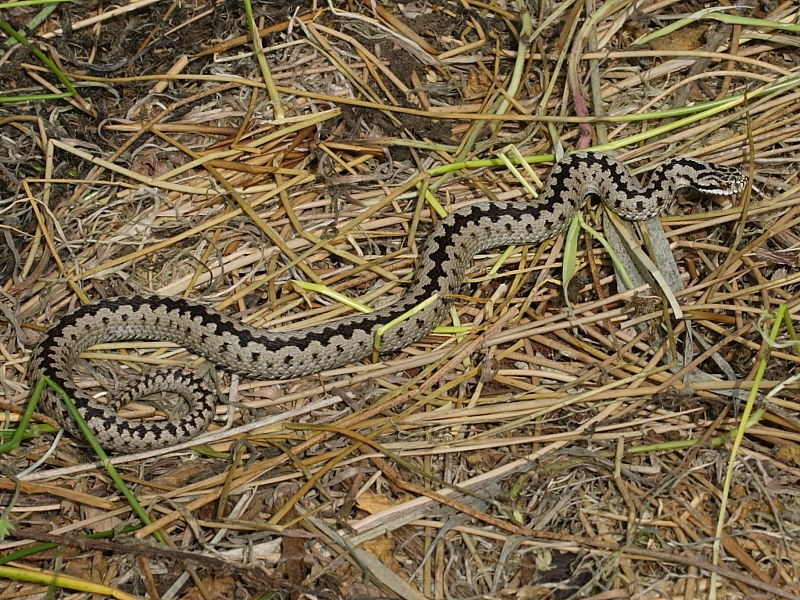 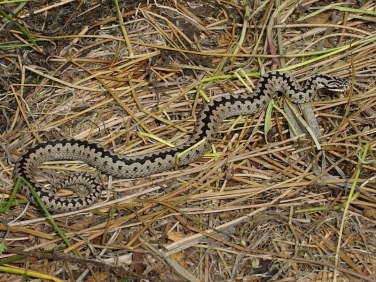 During the spring Adders seemed to be everywhere, particularly noticeable on coastal paths, but we haven’t seen many during the summer.